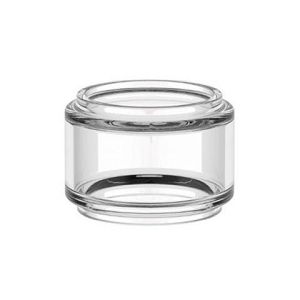 Short Description:Powerful, inexpensive, high capacity, sub-ohm, temp control, top filling device for beginners or vaping veterans. 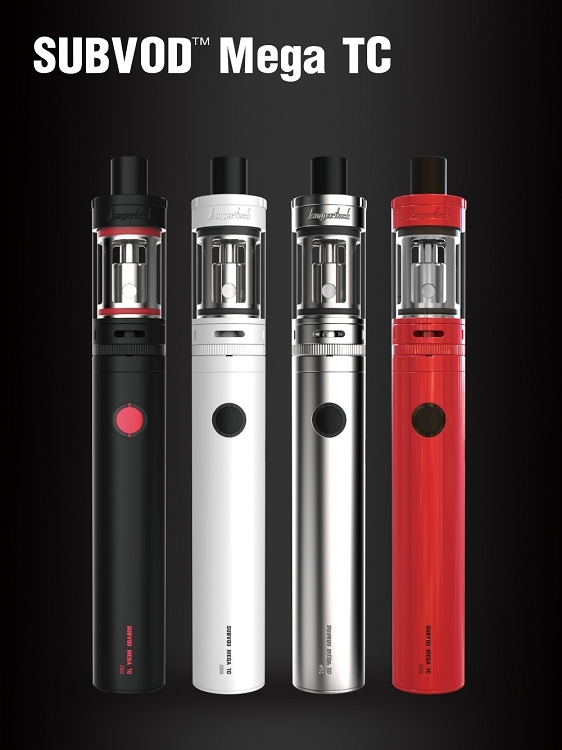 Built in battery, only e-liquid is required to complete the package(high VG e-liquid is recommended). 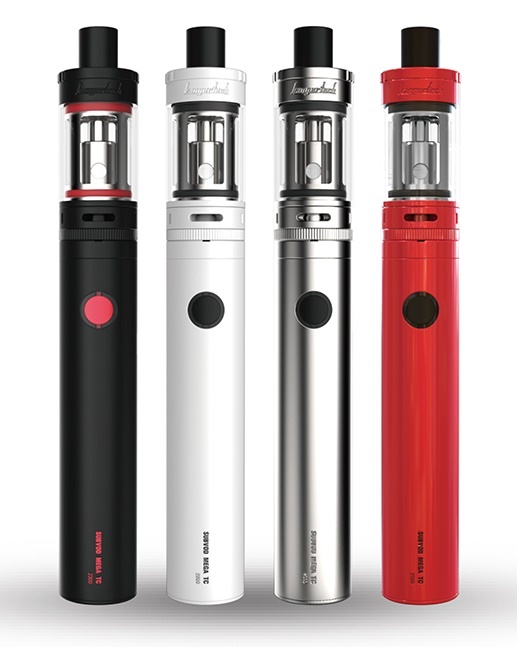 The Kanger SUBVOD Mega TC Starter Kit is the upgraded version of the Kanger SUBVOD series, now with a larger 2300mAh battery with an increased range of 35W to 40W of output power, selectable temperature control and power output modes, and now also comes with the larger capacity(4ml) TOPTANK Mini Sub-Ohm Tank. Output has been increased to a working range of 35W to 40W. I bought the black one, almost 2 weeks ago and so far so good. Liquid at 70/30 or 75/25 seems to work best, but 60/40 works good too. The flavor is very good with this device. Huge clouds are easily obtained. 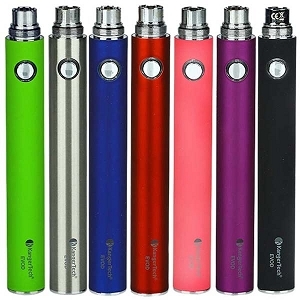 Another positive is that it is also capable of "pass through", which means you can vape it while charging. On a full charge, you're looking at an easy full day and most of the night, depending on how much you vape during the day. I toke on mine at least once or twice, three times, every 5-10 min. The 0.15 ohm coil is still producing major clouds, especially for a starter kit. Since the power button is flush with the battery, it's hard to tell exactly where it is, and even more so with the black one in a dark lit room. My remedy for that was to take black electrical tape and use a hole puncher to punch out a perfect circle of black tape to go over the center of the button, simply for the feel. It can easily be seen with the white, silver and red but not so much with the black battery. If you're in a well lit room or outdoors with light, there is no problem seeing the button. Just a heads up, if you buy one of these, make sure whatever coil you decide to use is screwed in tight. Mine wasn't, although it states that the Ni200 comes installed, check it anyway or you will have leaking issues. Temp Control (TC) is when the light is green when pressed, which should be used with the Ni200 SSOCC and the power mode (RED) light for the 0.5 ohm coils with the red o-ring. Just press the power button 3 times to switch from "Power Mode" to "Temperature Control" and you're set. 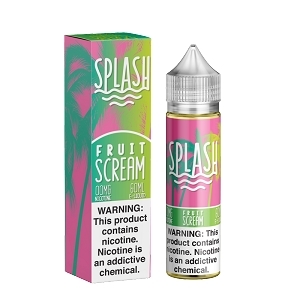 If you use an e-liquid that is 40/60, the flavor will not be so good. It tends to burn the flavor away, but does still produce a lot of vapor. Anyone wanting or thinking of going to SubOhm, this is the one. 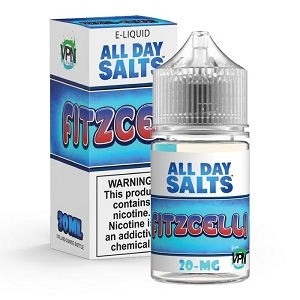 4ml of liquid goes a long way and for most of the day. It's much better than all the little 1.5-2.1 ohm single and dual coils with wicks. None of them even come close to this beast. Battery seems to only work when it wants and it leaks. Leaked from the first day.. Quit working in less than a week.. Threw it in the trash! This is my 3rd Mega TC I have purchased in the last few months and I love it. I have every color but red and have not had any issues. Easy to use and easy to change coils. I see some complain about leaking but you have to make sure you use Kanger brand coils and tighten them. I love it and will keep using these devices as long as available. I've recently bought a few sub-ohm kits from various vendors. 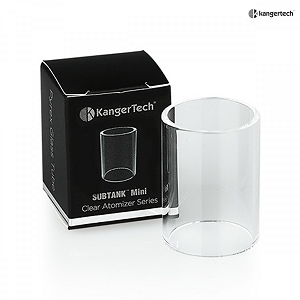 The Kanger SUBVOD is the best. It produces large amounts of clouds. 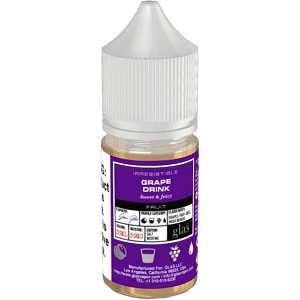 I've tried max VG juices and 30pg/70vg mixes. Had my kits for about a month now and been using 0.5 ohm coils. They have been lasting about 2 weeks, though I've been making sure to use clear or nearly clear juices. Works well @ a good price. Dependable merchant. For a first time vaper i have found this machine to be very easy to use, you will need a magnifying glass to read the instructions though! A fairly robust machine, it charges quickly, has a long battery life and a decent liquid capacity, im that happy with it i will be buying another as a spare! Great product. This is my second one. Came as described. Fast shipping. Thanks Hoosiers! Everything I could have ever wanted in a vape. Inexpensive, temp control, easy charging, hold good amount of juice, airflow control, it's beautiful! Aaaah! I love it :) Thank you Hoosier! Q: What additional parts need to be replaced regularly? Thanks! A: The only thing you need to replace regularly are the coils the part number for them are HEC383. Q: Can the aspire nautilus also be used on this battery? A: Yes it can but with that battery only being 3.7 volts it will not hit that good as it would with a variable wattage battery. Q: I am new at vaping does this have a hybrid mechanical mod? A: No it just has temp mode and watt mode.